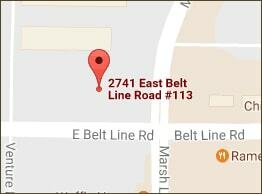 With our first kitchen design showroom in Carrollton, we have a certain love for this part of the Metroplex. We have honed our craft with small kitchens in Carrollton as we find that often in this area. With expertise in small kitchen design, we love the amount of organization we can incorporate into smaller kitchens. 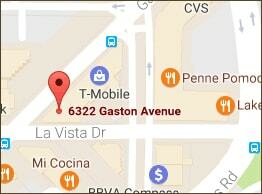 If you live in Carrollton and are considering a kitchen remodel, please stop by the showroom on Beltline just west of Marsh Lane. 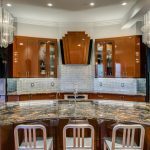 We would love to meet you, show you our work, walk through the process and answer any questions you might have as you consider a kitchen remodeling project. 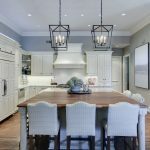 We have more than 20 years of combined experience with Fortune 100 consulting practices, deep expertise in remodeling and a love for cooking – a combination that bodes well for providing you with a kitchen of both beauty and function. Come see us to find out how we can take your kitchen from ordinary to extraordinary. Start designing your new kitchen today. Get in touch with us by filling out the form below or call us at 214-390-8300.